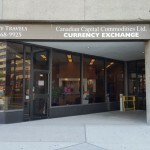 Best Foreign Currency Rates - Canadian Capital Commodities Ltd. 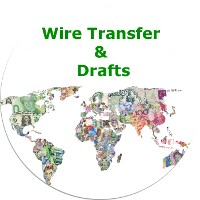 Independently owned and operated, specializing in Foreign Currency Bank Notes* and US Dollar Drafts*. 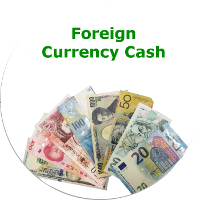 Our Mission is to offer our clients competitive foreign exchange rates for all your foreign money needs. 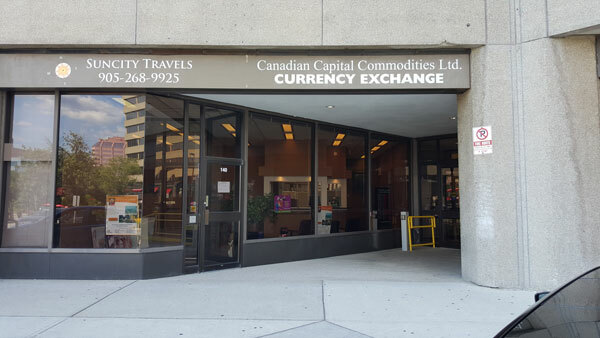 We are committed to offer best value to our business and Individual clients on the USD and CAD bank Drafts and best value to the retail customers who needs foreign Money for their travel needs thorough out the year. 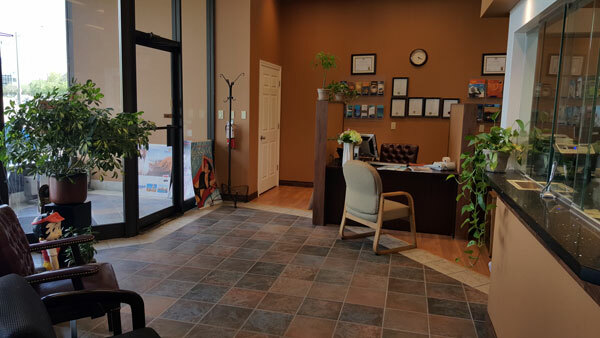 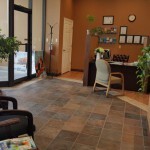 We believe that maintaining a high level of customer service, and fairness is the key to our success. 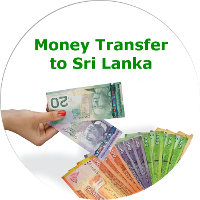 All transactions are free of commission and service charges. 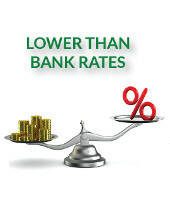 We offer the most competitive currency exchange rates for all your business and holiday travel money needs. 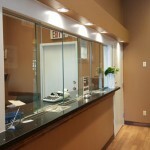 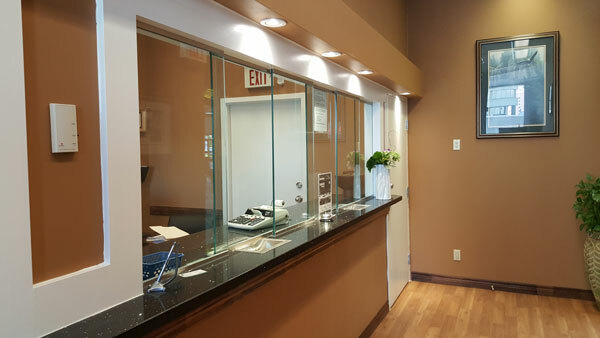 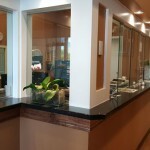 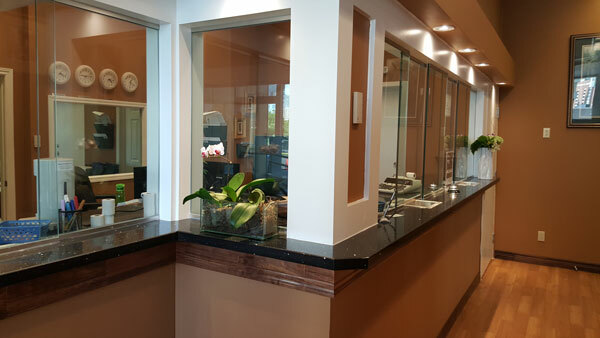 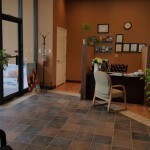 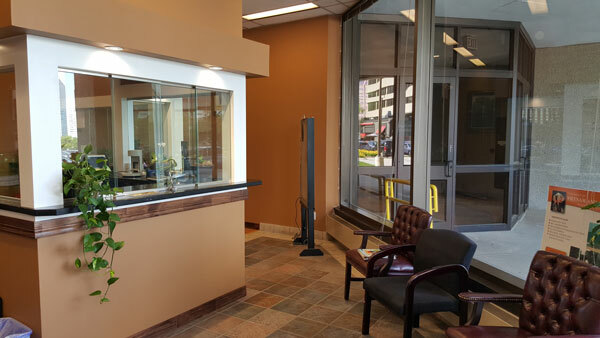 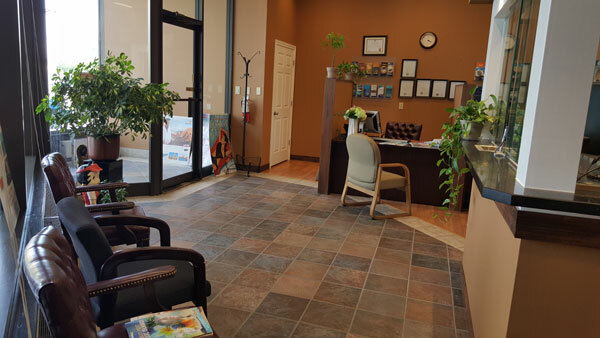 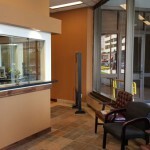 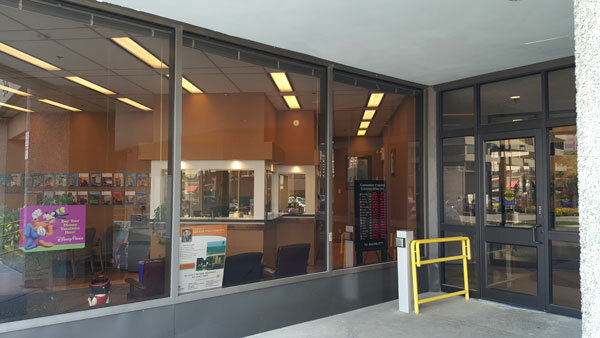 Friendly and efficient staff are available to assist you with all your currency needs. 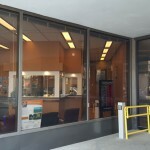 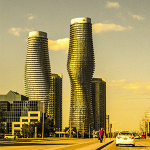 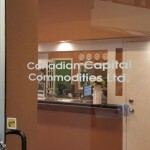 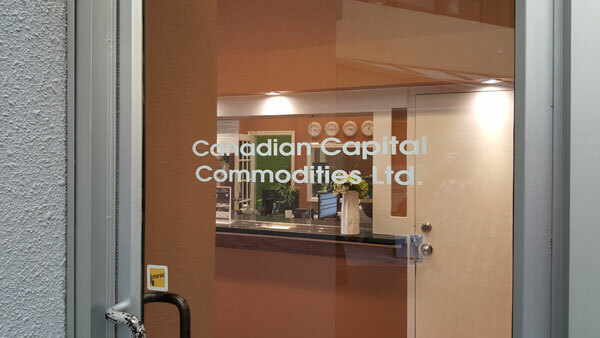 • Bank Drafts payable to Canadian Capital Commodities Ltd.